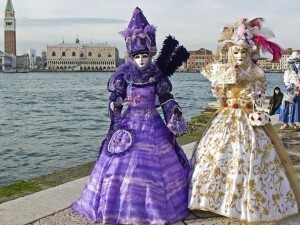 Carnivals are costumed festivities which bring together the traditions of dress-up, masquerades, colorful fairs, and street performances. 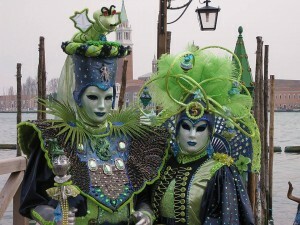 Many countries, regions and towns traditionally have held carnivals right before Christian Lent. Translated from Latin, the word Carnival itself actually means “farewell to meat”. 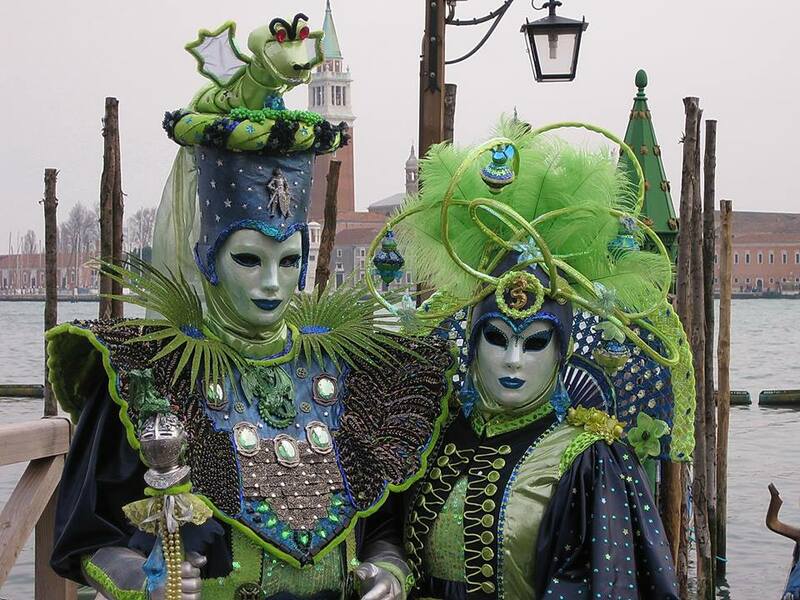 While the roots of Christian carnivals go back to the pagan traditions of Roman Empire, the first carnivals associated with Christianity appeared in various European towns around the IX century AD. 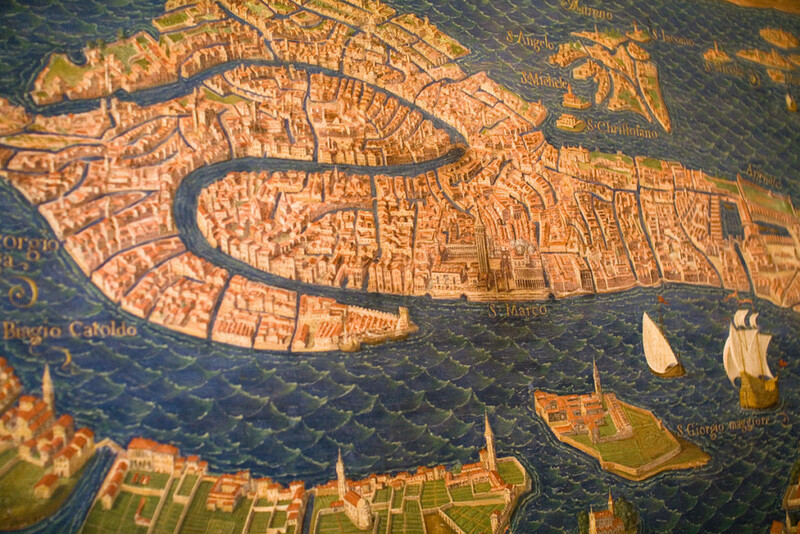 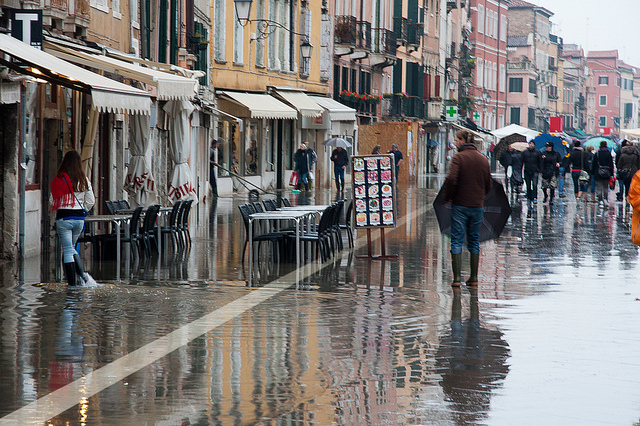 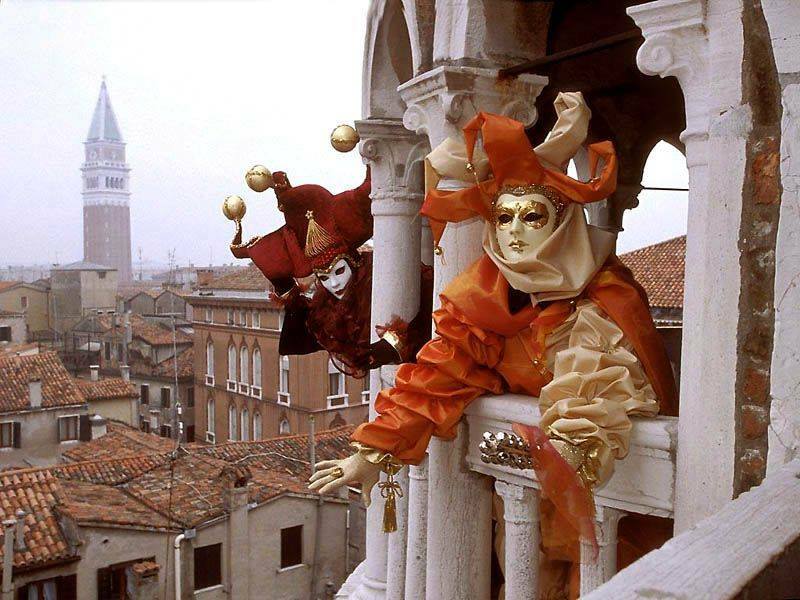 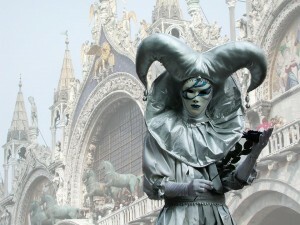 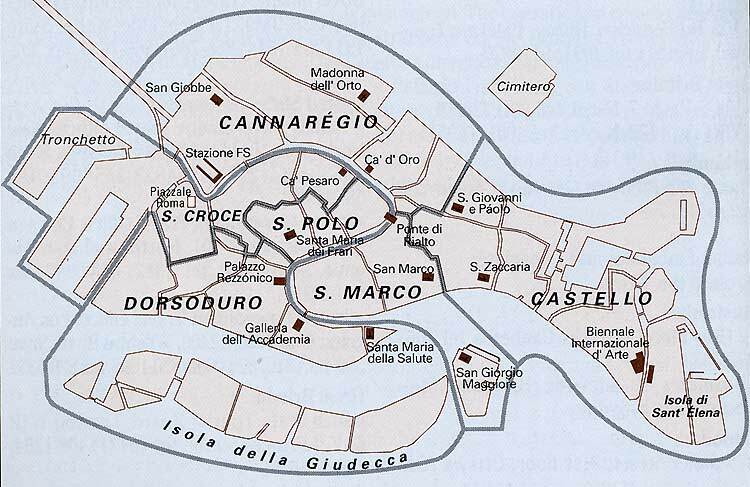 The first mention of the Carnival in Venice dates to year 1094 AD. 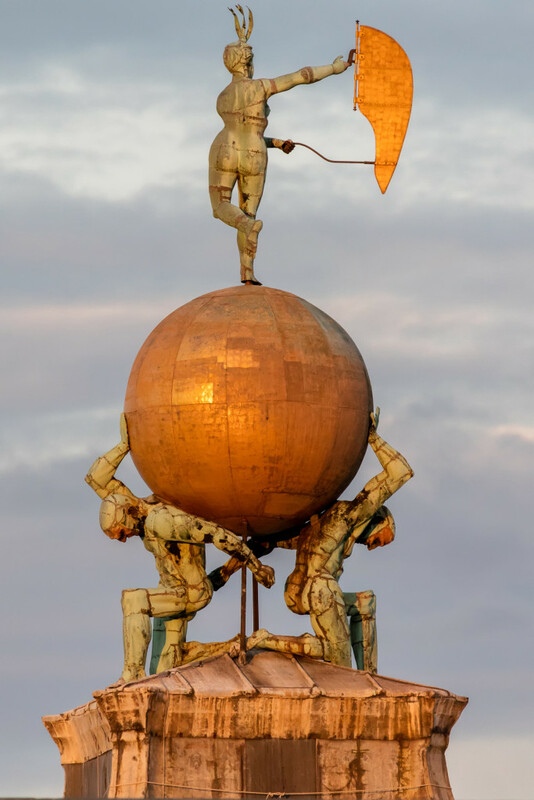 Most likely Venetian Carnival became an annual event after 1162, the year when people gathered in Venice’s St. Mark’s square to celebrate victory in the war with Aquilea by dancing, singing, eating and drinking. 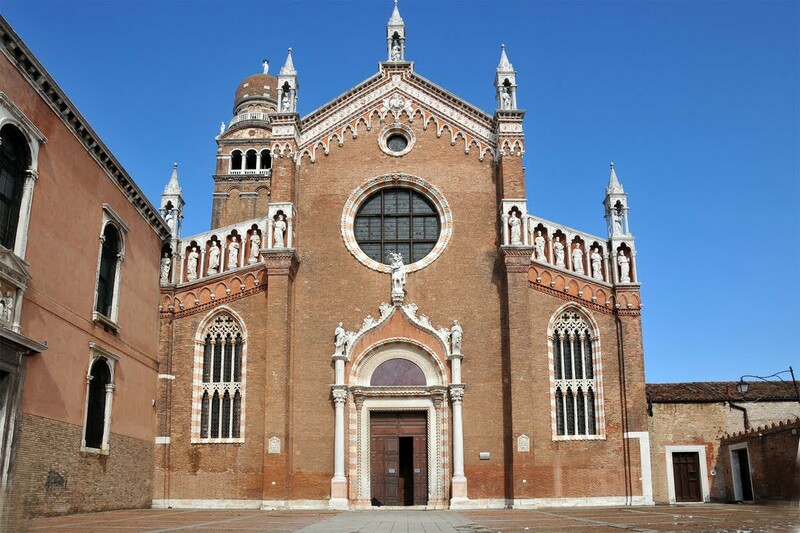 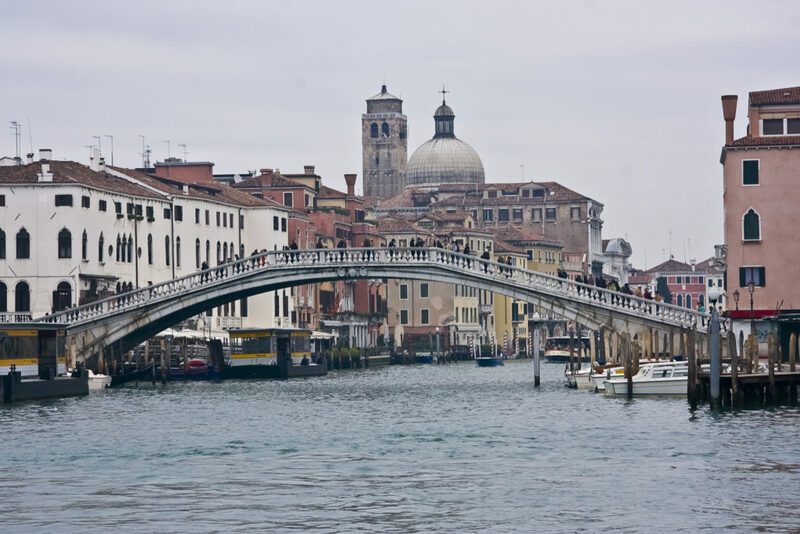 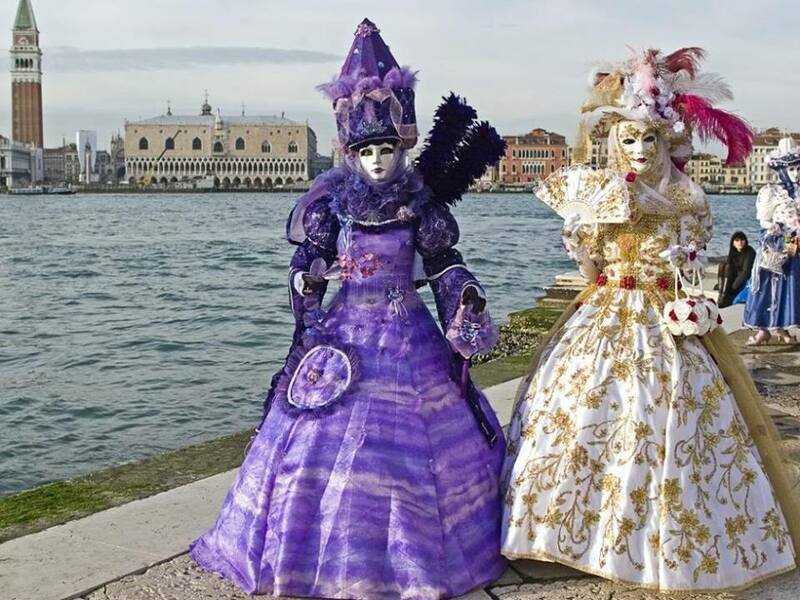 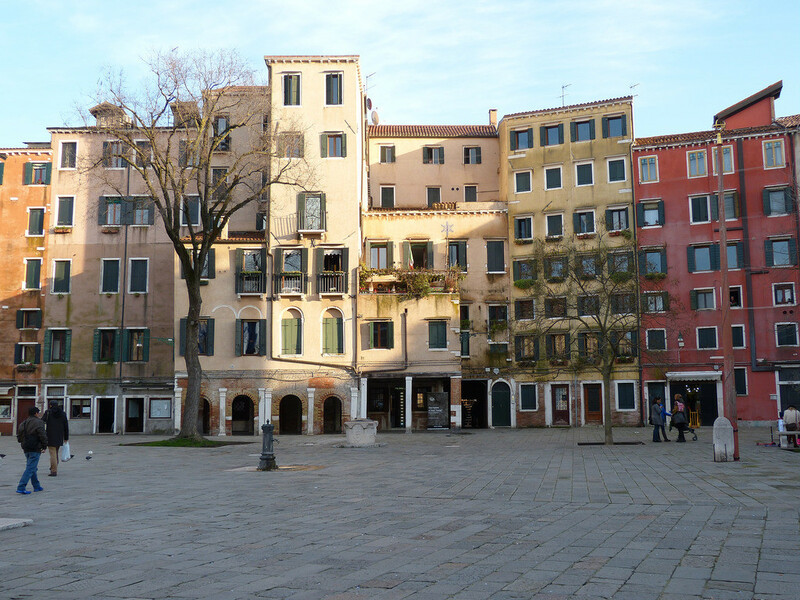 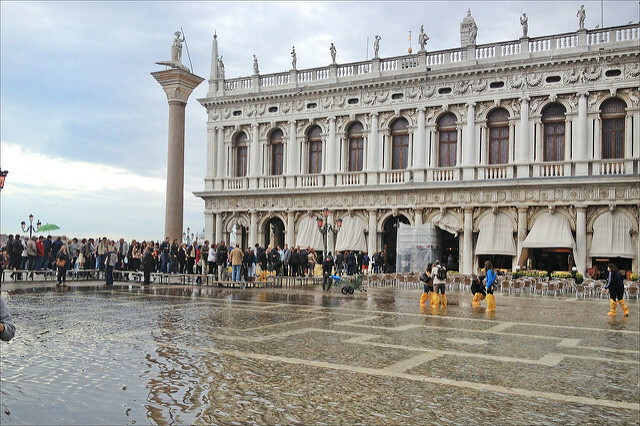 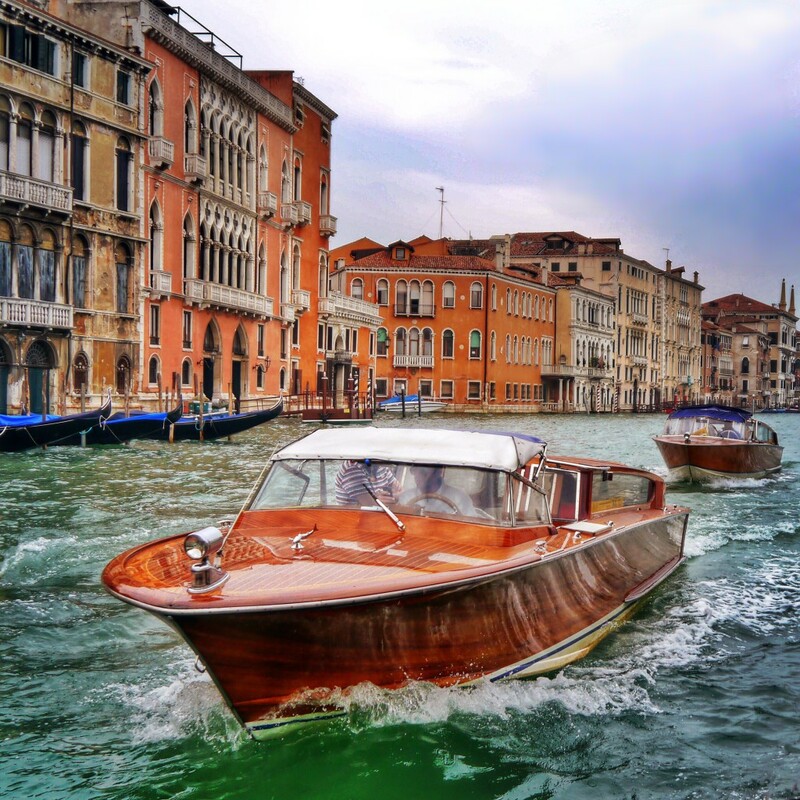 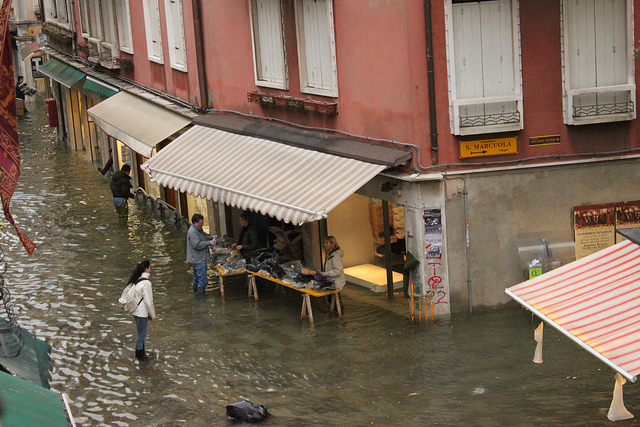 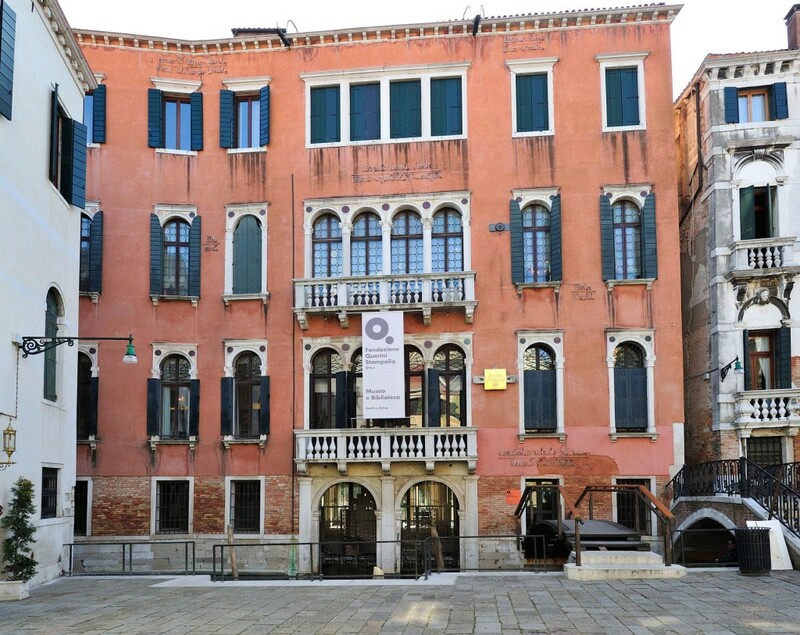 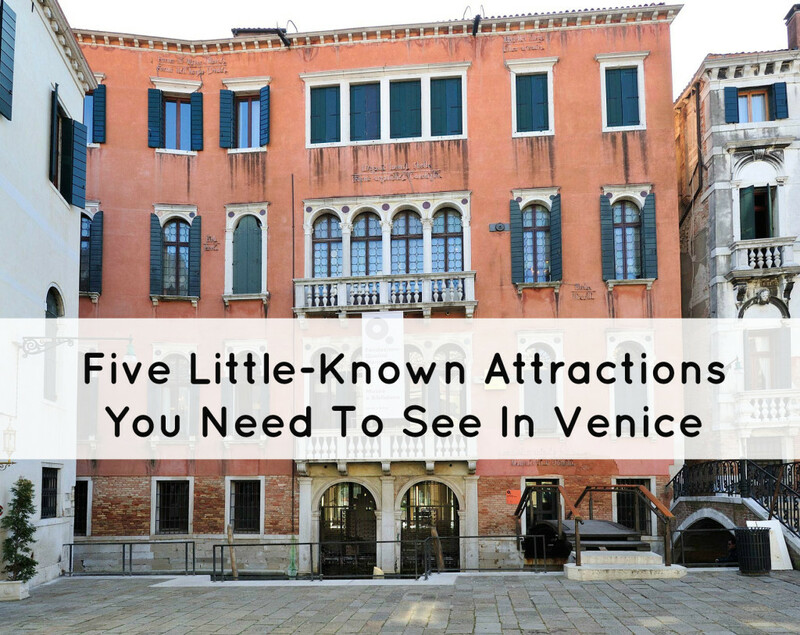 This entry was posted in Venetian Traditions, Venice and tagged Venetian Traditions, Venice, Venice events, Venice Travel on February 15, 2015 by GlassOfVenice.